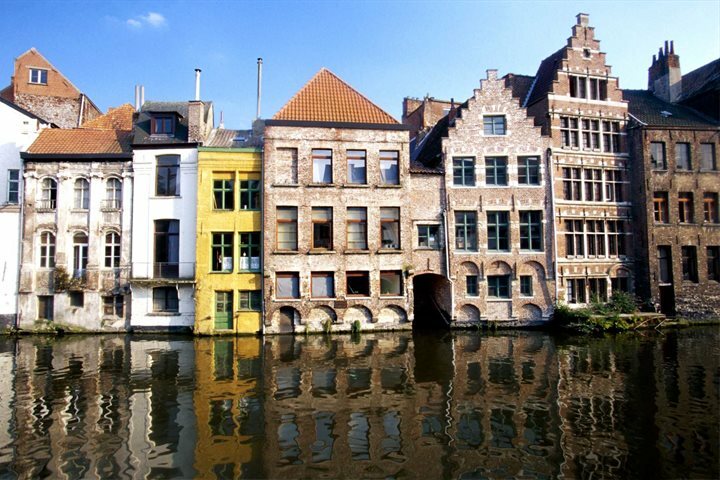 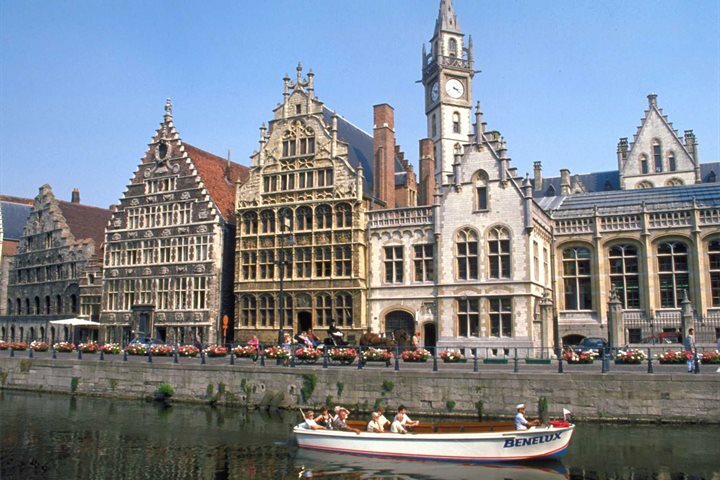 Ghent boasts the largest number of listed buildings in Belgium. 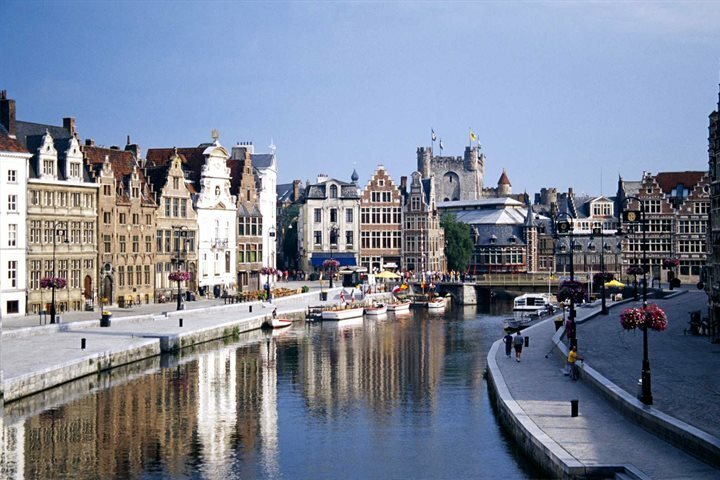 There is no other place with so many monuments in such a small area. 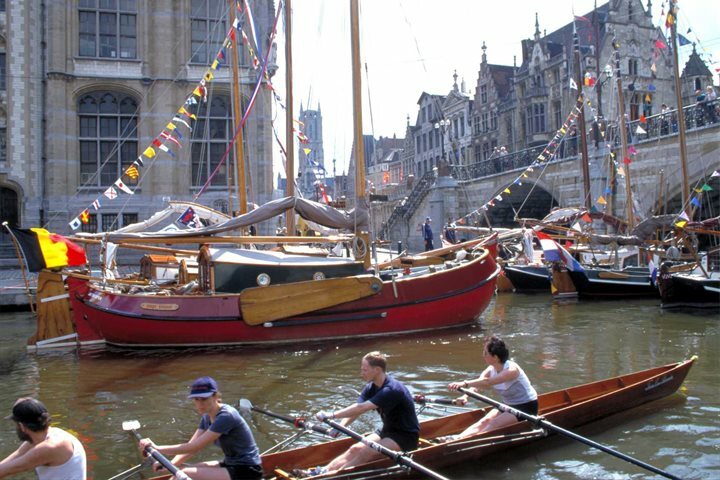 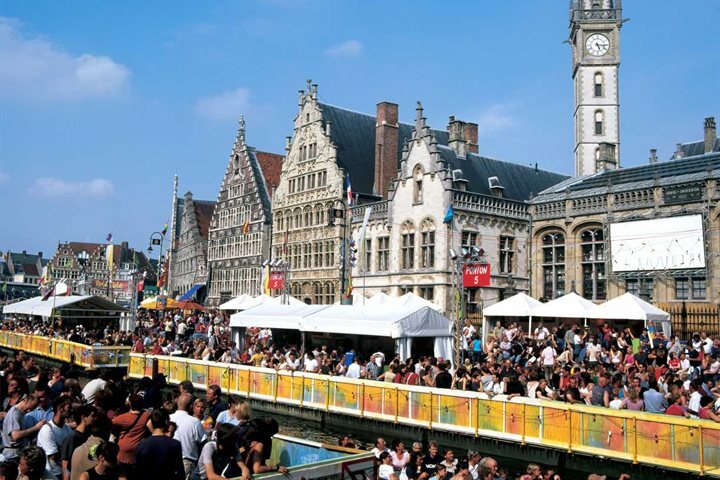 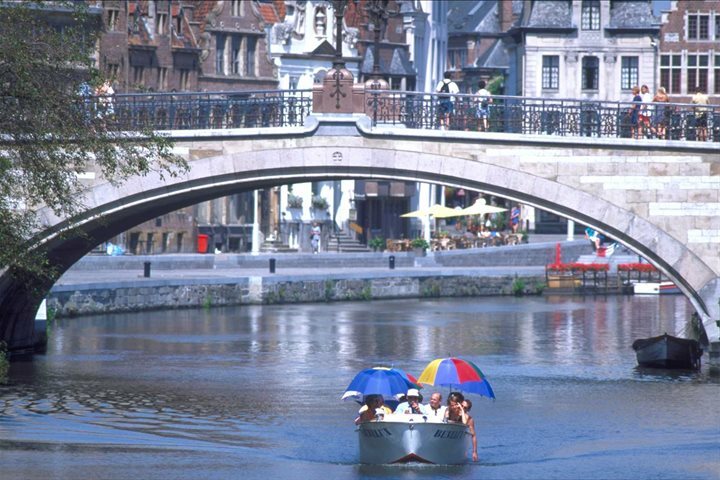 Set amongst the historical buildings and monuments are peaceful, green areas but there is also a lively range of bars, clubs and restaurants meaning Ghent has something to offer everyone. 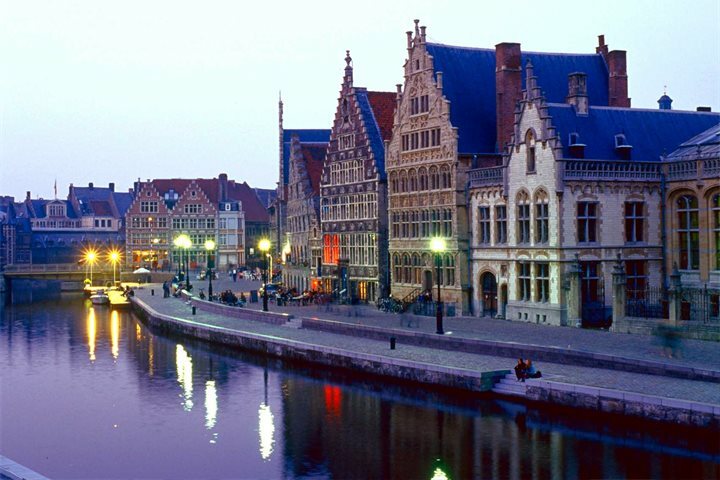 With a climate similar to the UK, there are things to see and do no matter what time of year you visit. 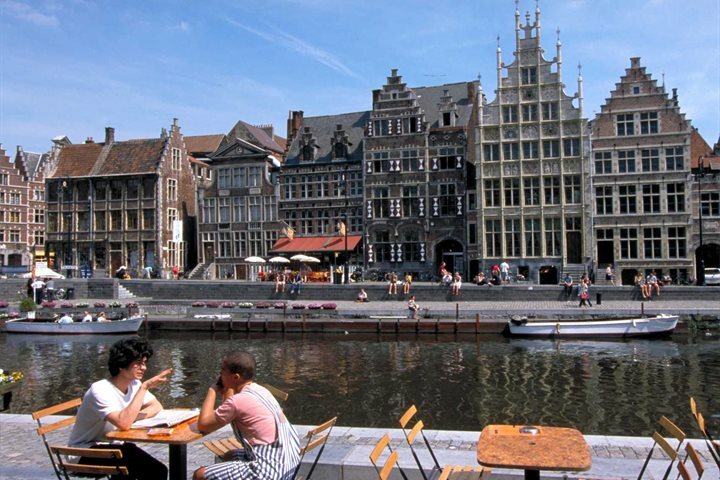 A large area of the city centre is pedestrianised or has traffic-calming measures in place making it easier to get around on foot, by bike and on public transport. 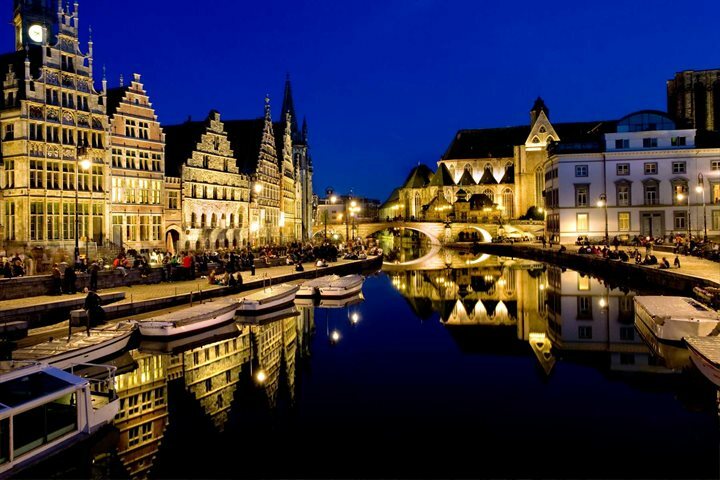 Many of Ghent’s monuments are illuminated at night so a nighttime stroll is definitely recommended.